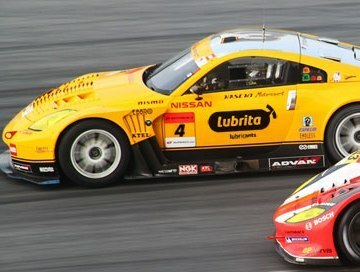 Lubrita Synthetic Racing motor oils provide very high lubricating performance and engine protection. Fully synthetic engine oils, designed for cars for race conditions where the highest performance is required. This oils proven its quality under the most extreme conditions particularly in race competitions.